Renowned in the 17th Century, when its still wines were favoured by the French Royal Court, the village of Sillery is located on the north-eastern shoulder of the famous Montagne de Reims. 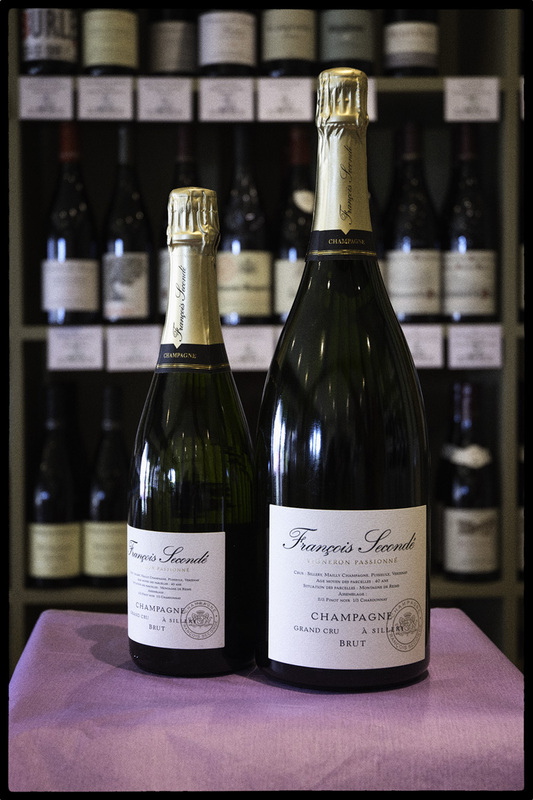 The vineyards here are rated as 100% Grand Cru, and the house of François Secondé, founded in 1972, by François and his wife Anne-Marie, is the sole recoltant-manipulant producing pure Sillery Champagnes. There are now 5.5 hectares of sustainably farmed vines in the Grand Cru rated villages of Mailly-Champagne, Puilsieux, Verzenay and Sillery itself, with an average age of 37 years, and a ratio of 2/3 Pinot Noir to 1/3 Chardonnay.